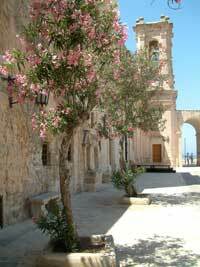 Arrange a photography holiday in Malta for members of your photography club to take brilliant photographs. 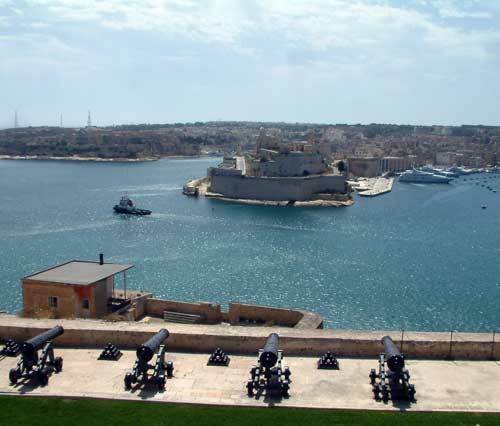 Everywhere in Malta is a photographic opportunity - the skies are mainly blue, the light is excellent and you will feel inspired and excited by the possibilities. Apartments are obviously cheaper to rent outside July and August but it all depends on what it is you're looking for. If you would like to combine lazy days on a beach with some photography, the sea is at its warmest and best for swimming in high summer. The blue Jacaranda trees and pink and white oleander bushes flower in early summer, around June. Wild flowers are at their best in early April. If you're interested in transport, you will find motor vehicles spanning decades in Malta, as well as horses pulling carts for tourists. There are boats by their thousand all around the island, but no railway and trains (except the tourist land train) because it is such a small island. 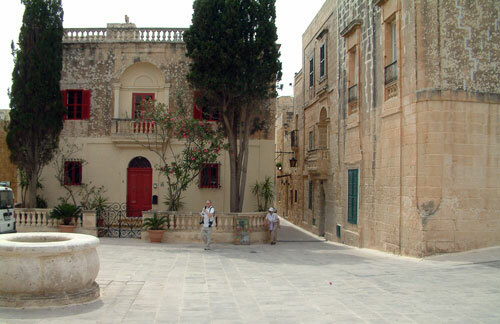 There is a wealth of historic buildings in Mdina, Valletta and other towns on the island. The churches are magnificent, there are old windmills, lookout towers, fortified cities, villas and everywhere interesting doors.